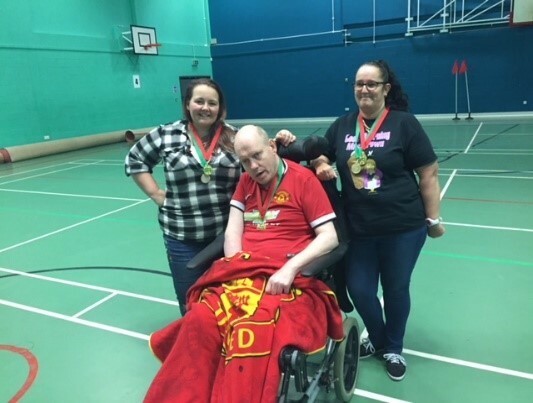 Individual Care Services is a registered charity established in 1991, we specialise in providing support for adults with learning disabilities and autism. 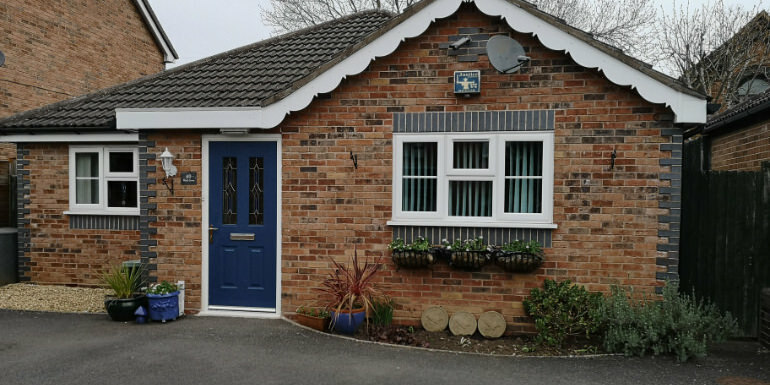 We provide residential care and supported living throughout Coventry, Warwickshire and Solihull. Our mission is “to give our clients the confidence and support they need to maintain a happy, secure and well-balanced life”. 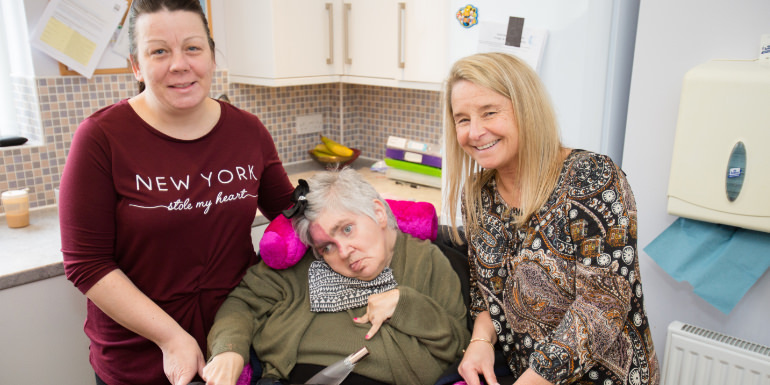 We are committed to delivering excellent care and outstanding support, our aim is to ensure that the people we support are able to achieve their individual outcomes. The people we support are at the centre of everything we do. Each of our homes has a manager, a deputy manager and a support team, all with relevant qualifications and experience. Our teams, managers, key members and our approach to care, support and activities. 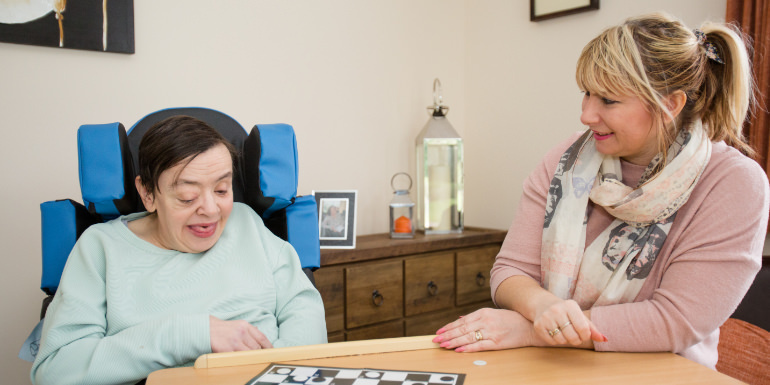 Individual Care Services regularly have job vacancies available in our care homes and community and supported living schemes.